Walmart continues to churn out these exclusive Hot Wheels series vehicles. From the Fast & Furious cars to Avengers to even Porsche and James Bond, these lines have consisted mostly of licensed vehicles/designs and are found in exclusive dump bins at Walmart. As of late 2015 we have started to see some unlicensed designs such as the Camouflage Series (released in late October) and the Hot Wheels Trucks Series (to be released mid-January). While the Fast & Furious, Avengers & Porsche series did extremely well and sold fast, the Tom & Jerry, James Bond & Camouflage series have not done as well leaving many collectors frustrated that mainlines may not be replenished until these are gone. My local Walmart store has the dump bins in the back of the toy section and do not seem to directly impact the flow of normal mainline cases. The six vehicles chosen for the #Walmart Exclusive Camouflage series (list shown below) are perplexing as they aren’t typical camouflage vehicles. NOTE: I had to laugh when I wrote “typical camouflage vehicles”. But while my verbiage lacks a better description, the only vehicle in the series that makes sense is the ’79 Ford Pickup as it looks the part of what I would describe as a “hunting truck”. So why am I featuring a car I haven’t even began talking about yet? Good question. Doing a short assessment of my collecting habits, I am a “closet ’67 Shelby GT-500 lover”. For some reason, I buy up any new release that I see in store. 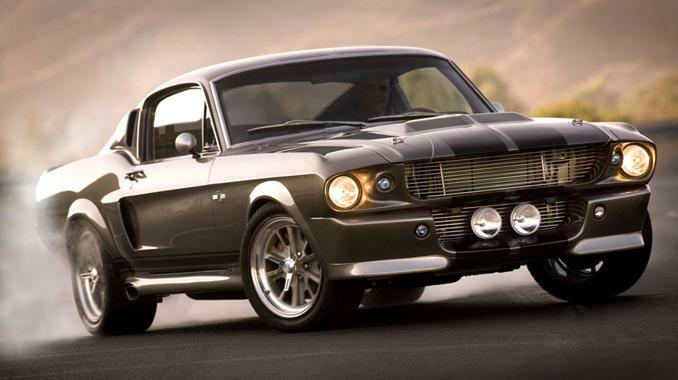 Often referred to as the “Eleanor Mustang” by collectors, this Mustang casting resembles the Shelby GT-500 used in the 2000 movie, Gone in 60 Seconds, in addition to the fact that there is another ’67 Shelby GT-500 casting that Hot Wheels makes. Designed by Hot Wheels designer Jun Imai, this highly customized classic Mustang fits in with the modern custom car crowd versus the other ’67 Shelby GT-500 casting that fits in more with the classic muscle car crowd. So you have a modern version of a classic car. 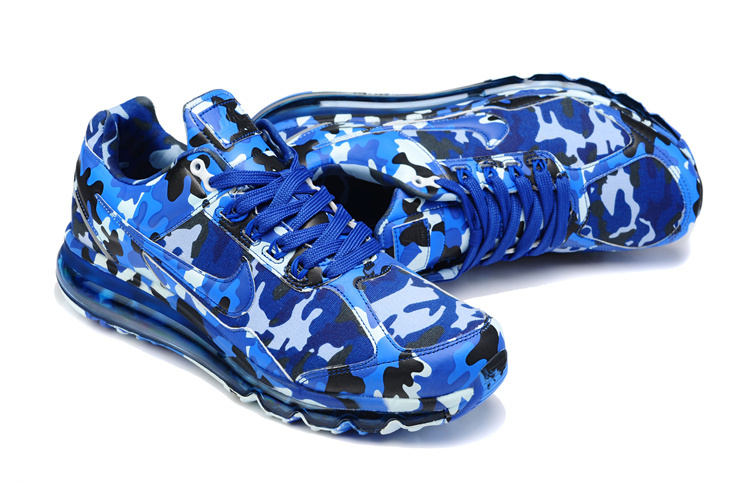 Why not give it a new, eccentric camouflage look rather than a classic camouflage design? While this camouflage design defies the logic behind camouflage, it ushers in a new era of what I call, “Hyperbole Camouflage”…exaggerated camouflage design that is not meant to be taken literally. If you walk through the athletic apparel section of your local sporting goods store, you will see hyperbole camouflage is in full force. Now that hyperbole camouflage has made its way into the Hot Wheels lineup, what better car to represent it than a modernized take on a classic muscle car. This matte sky blue paint hugs the vehicle’s lines and dark gray, metallic blue & orange graphics seems to pop right off the car. This is one cool design that would surely turn heads if it was seen on a real (1:1) car. RELEASE DETAILS: Matte Sky Blue Body (metal). Clear Windows. Dark Gray Interior. Orange-Chrome PR5 Wheels. Dark Silver Base (plastic). Made in Malaysia. Toy# DFL83. Released in 2015 as #2 of 6 in the Walmart Exclusive Camouflage Series.